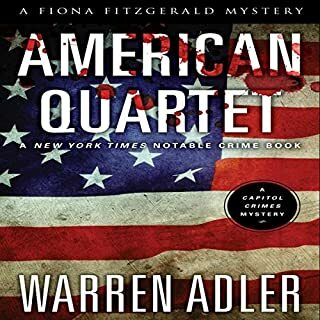 Death of a Washington Madame is Book 3 of Warren Adler's nine-book Fiona Fitzgerald Mystery Series, currently in development as a new TV series entitled Capitol Crimes. Detective Fiona Fitzgerald is an unlikely force for justice in Washington, DC's predominantly male police force. As a Senator's daughter and top investigator in the homicide division of the Metropolitan Police Department, Fiona maneuvers between two vastly different worlds, moving quickly from opulent State galas to gritty crime scenes. Born into the elite social circles of the nation's capital, and armed with intimate knowledge of the true face of the political establishment, Fiona is determined to expose the chicanery concealed within the highest echelons of the American political aristocracy. Old money, old secrets. The elderly mother of the Governor of Virginia, an icon of Washington society, is found dead and sexually assaulted in her posh Washington, DC, residence. Metropolitan Police detective Fiona Fitzgerald investigates the horrifying crime. As a senator's daughter, she has the advantage of knowing the world of Washington's privileged. Young Martine, the accused, has no advantages. He was not raised in a family with political leverage and does not understand the inner-workings and secrets of Washington's politicians. Then there is the devoted servant, the status-hungry daughter-in-law, the drugs, power, and money - but where does the truth lie within this complicated family drama? Through it all, Fiona wrestles with her own feelings about marriage as she considers marriage to a former general, who is now mounting a massive offensive for her hand. 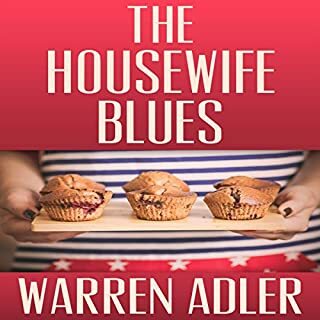 Will an inside look at one Washington marriage - and all of its dirty little secrets - help her choose? Fiona must battle both privilege and prejudice as she uncovers the inevitable truth behind the political facade. I really enjoyed this book. 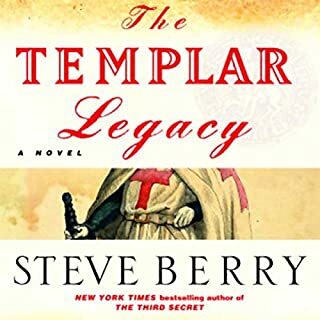 Though this is the third book in the series, I had not read the previous books before starting this one, but I never felt like I was missing out on something explained in the previous books. 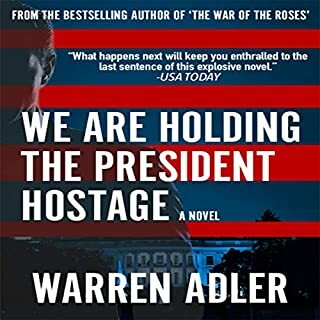 This book felt like a realistic look at Washington politics and racial tensions. The characters were interesting and well-developed and the plot was masterfully woven. 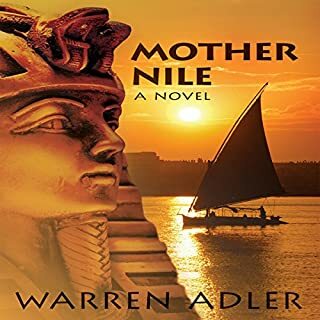 I listened to the Audible audio version of this book narrated by Stevie Puckett. I enjoyed her narration and I felt like she gave an authentic voice to each of her characters. If you're looking for a gripping mystery with lots of twists and turns, I highly recommend this book. 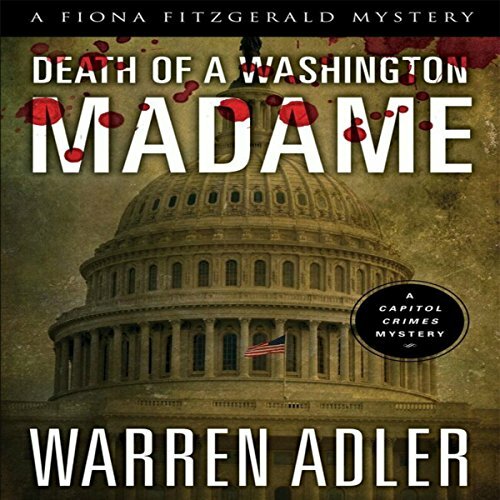 Death of a Washington Madame is a very realistic political drama/thriller revealing the dark secrets of the political life. Fiona FitzGerald is a very strong and likable female protagonist and the book deals with a lot of sexism and racism. However, this book wasn't for me and it's just me. There's too much politics in it and it's not something we haven't seen/read/heard before. I don't enjoy watching House of Cards either, so it doesn't mean that YOU shouldn't read/listen to this book. This book is the 3rd in the Fiona FitzGerald mysteries, but that isn't an issue at all. It is a standalone. The narrator Stevie Pucket has a fine, clear and pleasant voice and it's her first fictional audiobook. 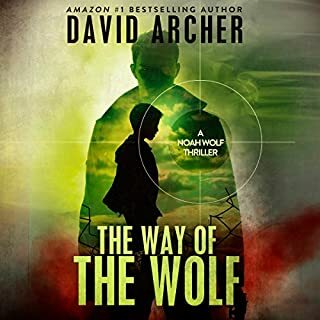 The problems I had with her narration was that it was very fast paced, she didn't change voices much to fit the characters and sometimes I was confused about where we were at, because of lacking breaks between paragraphs. I hope she will consider adding more tonal twists to her voice and do a more emotional narration, which can be done in many different ways. Fiction is not easy to narrate and audiobook listeners are very picky. I hope, Stevie Pucket will continue to narrate fiction and work on getting better at it, as she really does have a lot of potential in that voice. This is a good book - it deals with issues such as sexism, classism and racism in a natural setting and it isn't shoved straight in your face like a lot of novels tend to do. It makes the issues a lot more palatable and easier to understand and counter. I love the political aspect of this book and it is treated amazingly.